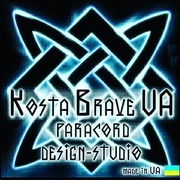 Bracelet paracord "VIKING", great gift, Celtic knot, viking accessory. 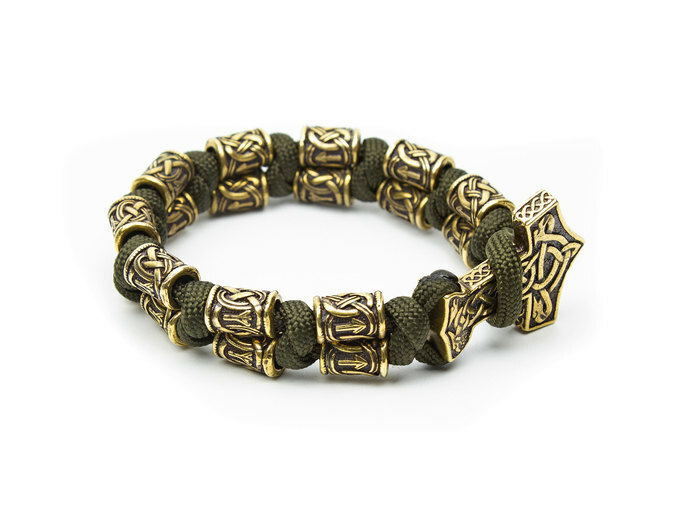 This custom bracelet "VIKING" is made of paracord and a Celtic knot with a fastener made of Thor's Hammer brass and brass beads ..
Bracelet "VIKING" will be a great gift for men and women who prefer fashionable and stylish accessories, Viking style and Scandinavian jewelry. This bracelet will emphasize your style. It will also be an excellent gift for a husband, a gift for a boyfriend, a colleague at work or a teammate. A paracord bracelet is today a fashionable accessory for everyday life. Are you looking for a gift for a birthday, a gift for Christmas, a gift for a bachelor party, gift for Valentine's Day ? If you need a magic bracelet "VIKING" - then you found it. The original bracelet is made in green color. I can make this bracelet in your favorite colors. If your lifestyle is an adventure and you are now looking at my bracelet, it should be yours. Do not waste time, just order it right now. My bracelet is not only beautiful, but also brings good mood and good luck. How to choose the size of your bracelet? The ideal size of a paracord bracelet is the girth of your wrist + 3 centimeters. "S" - the length of the bracelet is 18 cm. "M" - the length of the bracelet is 20 cm. "L" - the length of the bracelet is 22 cm. "XL" - the length of the bracelet is 24 cm. When buying a bracelet, specify the size you chose. 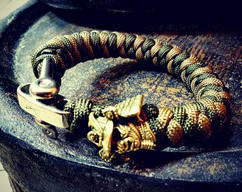 Do you have a "VIKING" bracelet? 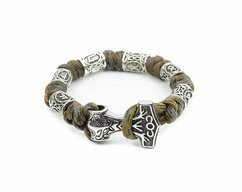 Bracelet "VIKING POWER", Celtic knot, original gift for you and for yours friends. 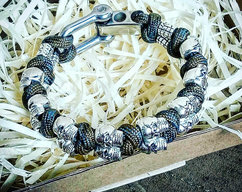 Bracelet paracord "SAMURAI", beautiful gift, celtic knot, fashion accessory..
paracord bracelet "CAMOUFLAGE SKULL", celtic knot, this is a great gift for you and your friends.